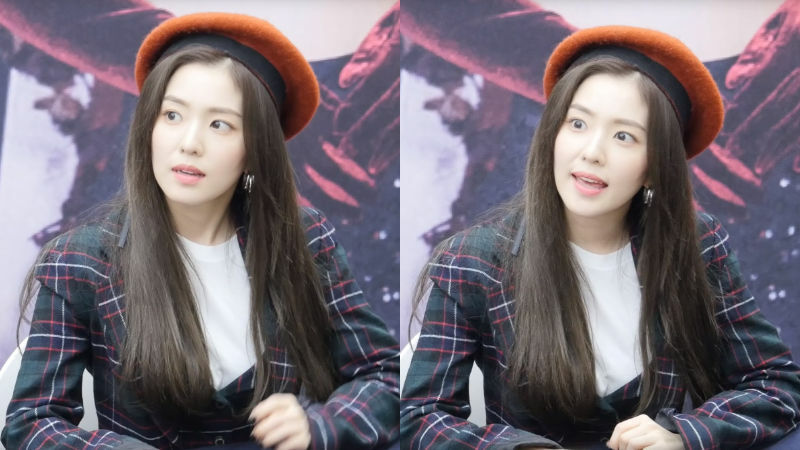 K-pop girl group Red Velvet's member IRENE made her fans burst into laughter with a sassy but cute reaction during a fan signing event. On December 3, Red Velvet hold a fan signing event at Live Plaza of COEX mall, Seoul to celebrate the release of the group's fifth mini album 'RBB'. Everyone at the event couldn't take their eyes off of Red Velvet since all members looked incredibly beautiful even though they were just wearing casual clothes, not one of their fancy and glamorous stage costumes. But the person who garnered the most attention that day was no other than IRENE, the leader of Red Velvet. On this day, IRENE matched a plaid suit with a red beret and showed off her goddess-like beauty. The fans must have been quite excited to see her in person because they kept calling her name and acted like they couldn't hide their happiness. IRENE waved her hands to them with a smile on her face, and tried to keep interacting with her fans. Then, one man got way too excited and started to shout, "Bae Joo-hyun! "―IRENE's real name. Such noise startled the members and made them froze for a few seconds, but IRENE reacted bit differently. IRENE stared at direction where she heard a shout and said, "What?" with a sassy look on her face. But she smiled right after as if she also found her reaction funny.  After this video of IRENE went viral, fans commented, "She responded to him. She's so cute. ", "He is one lucky guy. ", "Her real name also sounds beautiful. ", and many more. Meanwhile, Red Velvet is keeping itself busy with comeback promotions with the title track 'RBB (Really Bad Boy)'.